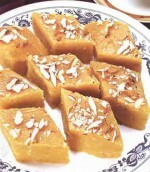 Try this simple and easy to cook recipe of Halwa you will love it. 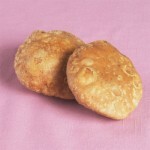 Akhrot Halwa is one of the famous sweet, rich, sumptuous, mouth watering delicacy. Akhrot is another name for Walnuts. Everyone needs hot and comfort foods, and this anday ka halwa is very tasty and nutritious for winters. Arhar Daal cooked with dried unripe mango pieces and tastes delicious. This sweet chana daal halwa truly is a special Eid treat for you. Akhrot ka halwa is a rich and delicious dessert with the base as pureed nuts combined with sugar, ghee and delicate flavor of saffron. Maash(urad) Daal cooked in spices to get an authentic flavor. 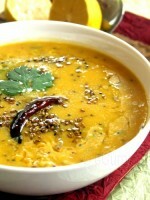 Tasty Masoor Daal cooked with all spices and simmer on low heat.